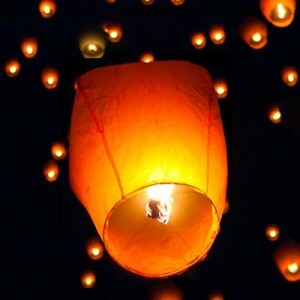 Sky lanterns, which we also sometimes call a Kongming lantern is a paper chinese lantern that can fly into the night using heat from candle below. 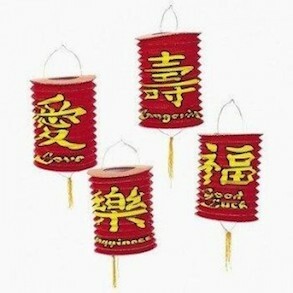 These sky candles are thousand years old tradition in oriental China. 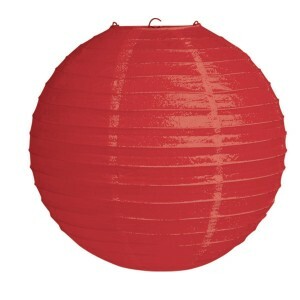 “Sky Lantern”, or “天燈, 天灯” can sometimes be called fire balloon too. 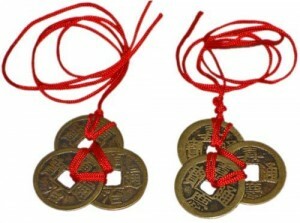 The tradition is to light to release into sky for festivity. 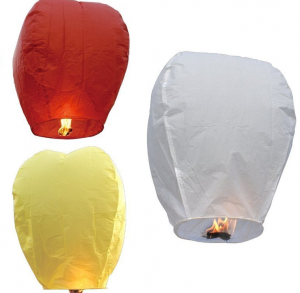 Don’t be unhappy with us, please know, not all sky lantern below, some are hanging decorative party lantern.